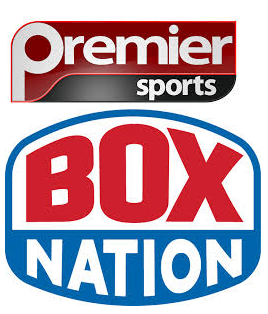 TalkTalk YouView viewers will have a greater selection of sports channels from the 22nd August, when Premier Sports and BoxNation join the service. September’s highlights on BoxNation include the IBF World Super-Bantamweight Championship between Spaniard Kiko Martinez and Belfast hero Carl Frampton, and Floyd Mayweather’s WBC and WBA Super World Welterweight championship match against Marcos Madiana. Premier Sports includes fixtures from Australia’s National Rugby League, and Four Nations coverage including England vs Samoa in late October. Ice Hockey fans can watch 15 games per week from the NHL. The channel also features the best in NASCAR.